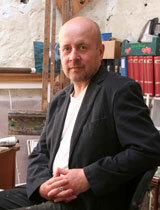 Born in Bangor, Northern Ireland in 1956, Julian Friers is acknowledged as one of Europe’s foremost wildlife painters. 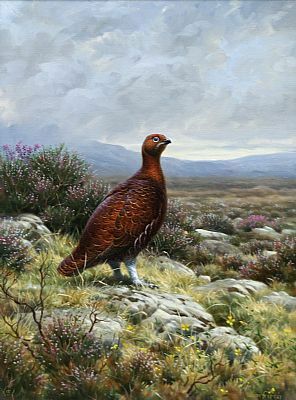 After a brief period at the Belfast College of Art, he became a professional wildlife painter and had his first solo exhibition in 1977. Having used a variety of media in those early years he has come to rely almost exclusively on oil paint. His method owes much to the 'Irish Impressionists' by whom he has been strongly influenced. Working wet-in-wet combined with layering, seems to invigorate the paint and lend itself well to the combination of science and expression. I am partaking, I think, in an age-old method of celebrating nature. I hope to allow paint to describe and convey something of its vitality and our connection with it.